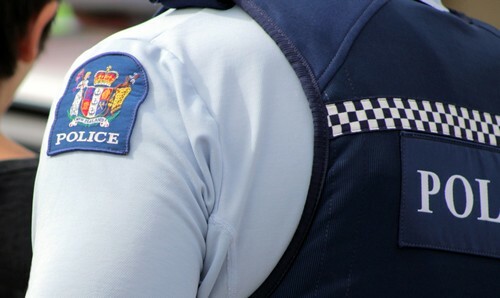 New Zealand Police has said the investigation into this week’s hack of crypto exchange Cryptopia is complex and it is keeping an “open mind” on all possibilities. “We are dealing with a complex situation and we are unable to put a timeframe on how long the investigation may take,” according to the police. Specialist staff from the force’s High Tech Crime Unit and the Canterbury Criminal Investigations Bureau (CIB) are currently investigating the breach, undertaking a forensic digital investigation of the exchange, as well as a physical examination of the exchange premises. The priority for the police force is to “identify and, if possible, recover missing funds for Cryptopia customers,” it said. Seems like years since people have carried physical cash in their wallets. Now there’s a new change – digital money. Cryptocurrency, bitcoin, ethereum, ripple … whatever you call it, digital currency is here to stay. And growing so fast that in some cases these coins are worth more than gold.